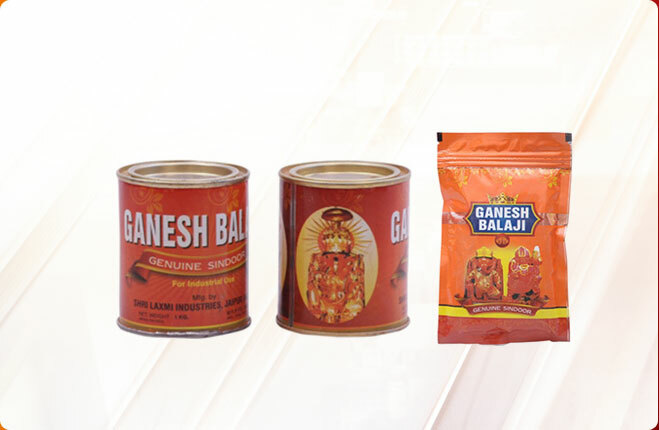 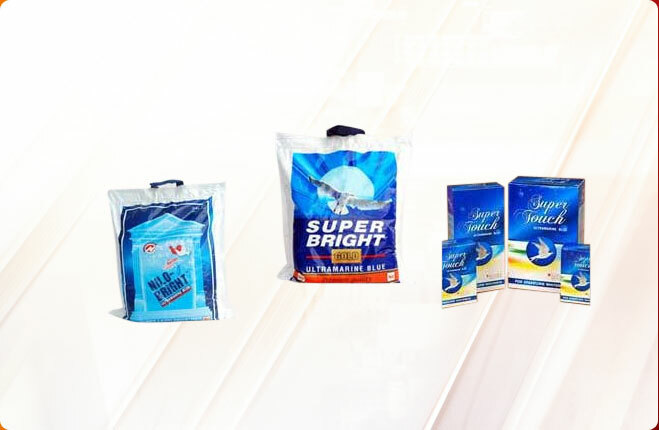 The company has created a strong foothold in the business of manufacturing, exporting and supplying Industrial Ultramarine Blue Pigments. 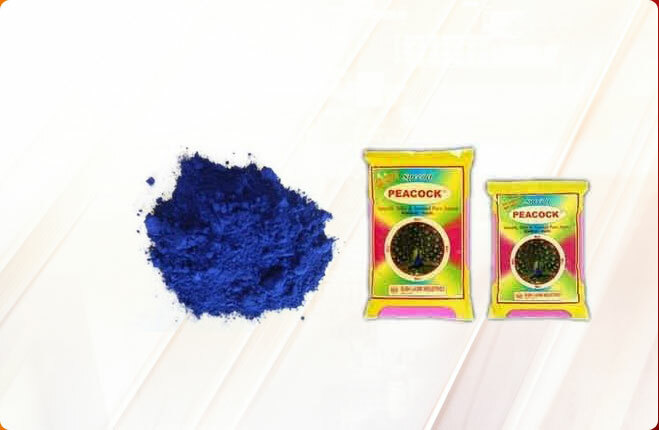 Manufactured and processed carefully by experts, these Industrial Ultramarine Blue Pigments are required in various industries like printing, paint, plastic and rubber industries. 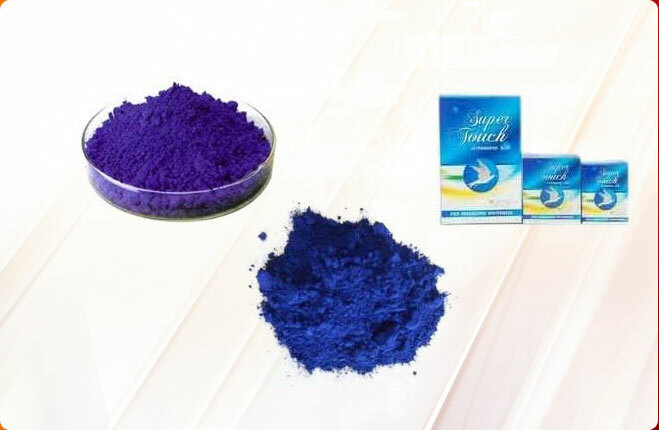 These Industrial Ultramarine Blue Pigments has very high temperature stability and high pigment value. 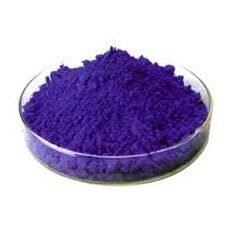 Made available in varied packaging choices, the Industrial Ultramarine Blue Pigments available with us are very affordable.